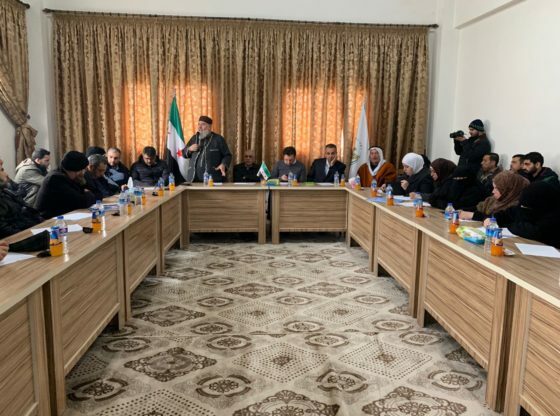 The Stabilization committee incorporation with 30 local and international organizations, launched a workshop in the Syrian interim government headquarter in Azaz, Aleppo. 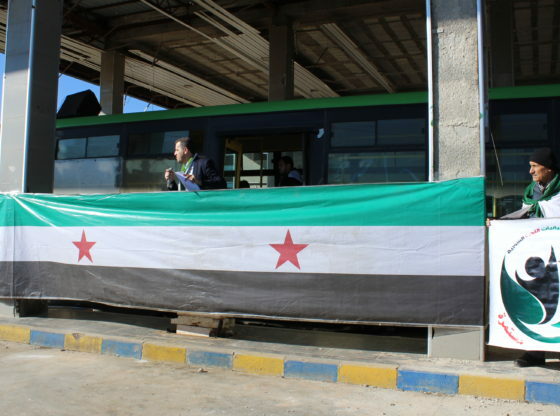 As part of their solidarity campaign with camps residents launched earlier this year. 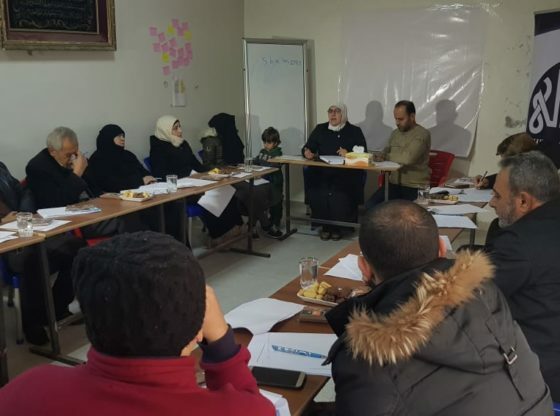 The workshop aimed to discuss ways to support the refugees and forcibly displaced in Northern Syria camps. To reduce their suffering and find solutions for these camps. Focusing on the unorganized and random camps. As they are carrying the largest damage due to rainstorms and weather circumstances. 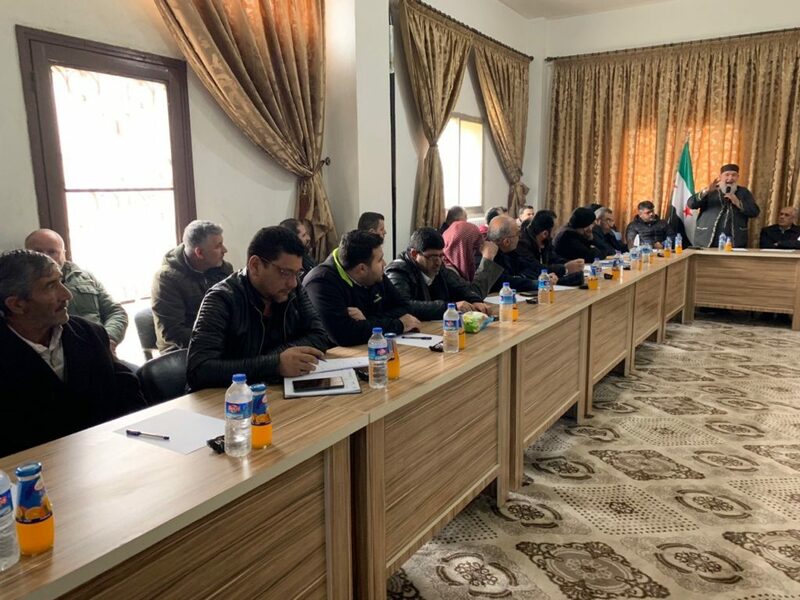 The workshop attended by representatives of local councils and authorities in both northern and eastern Aleppo. 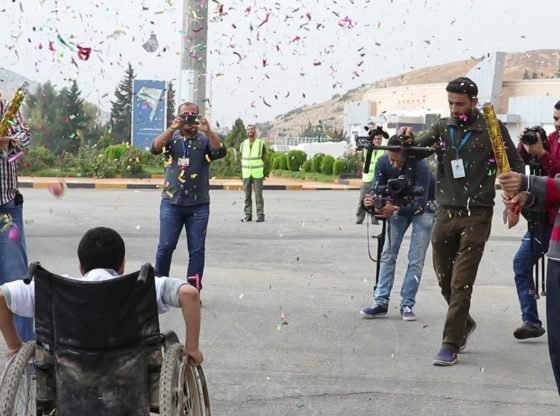 In addition to civil society organizations and humanitarian associations. 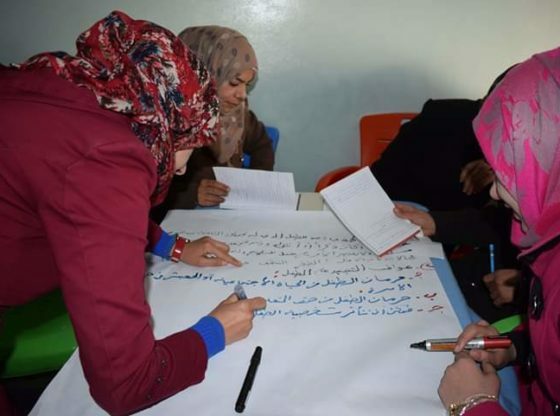 The workshop also discussed the proposed solutions about the possibility of moving the random camps to organized ones. 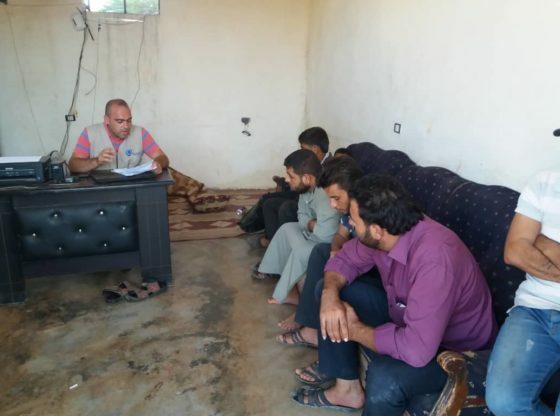 Along with establishing a fund to support special initiatives in these camps. 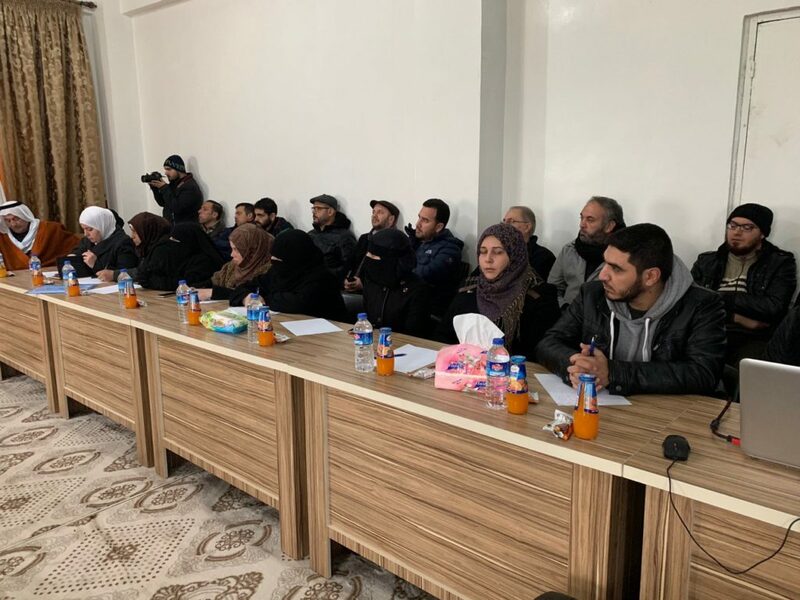 A plan has been also created to launch a popular solidarity campaign inside and outside Syria to internationally highlight the rights of the forcibly displaced people to return to their cities. And to push towards a political solution to remove the reasons for displacement. 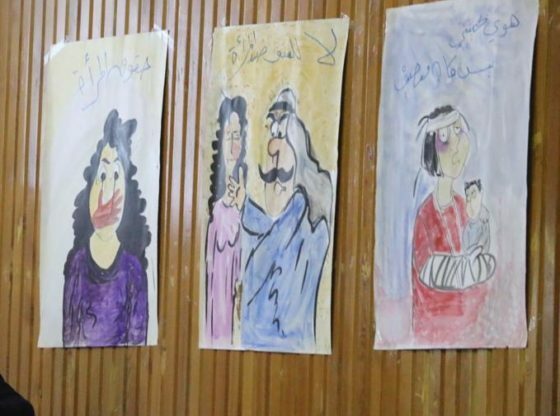 It worths to mention that “The Stabilization Committee” has launched a solidarity campaign for the families in camps in 3/1/2019 in cooperation with activates, civil community and local organizations to highlight the reality of the refugees and displaced people in camps. And raise the voice to the decision makers to find a total solution for camps. And that there are hundreds of thousands of displaced people and refugees in need for the minimum necessities of life and they need an urgent solution. 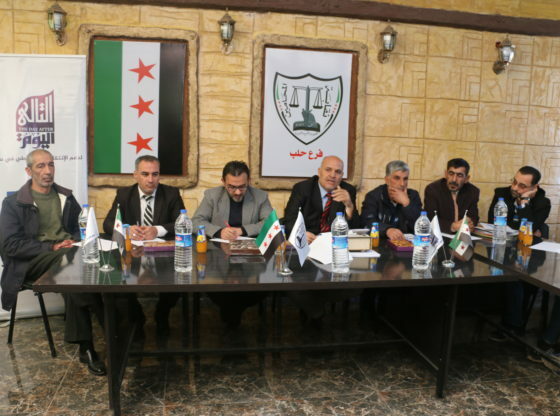 The Stabilization committee is a committee emerged of free Aleppo provincial council in 2015. Aims to build the legitimacy of formed local councils. Besides helping in forming new councils and strengthen the trust between them and its community and build their capacity. 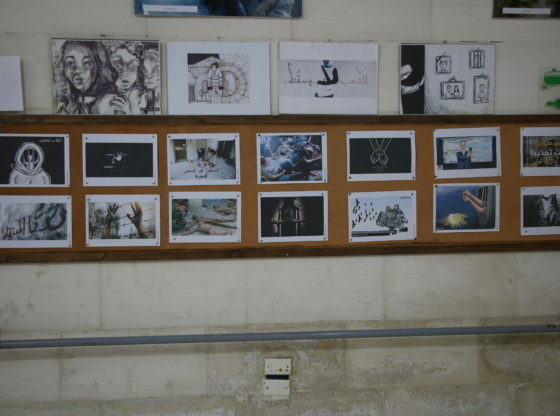 Through the projects that share in its implementation.